A classic tapered square shape, particularly suited to more formal settings. 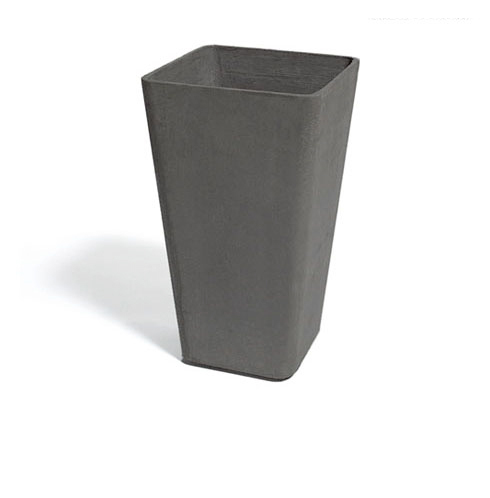 Quadra is a form that you can mix and match with all types of plants and planters. 13" x 13" x 22" / 24 lbs. / 10 gal. 14" x 14" x 26" / 30 lbs. / 13 gal. 15" x 15" x 30" / 37 lbs. / 16 gal.